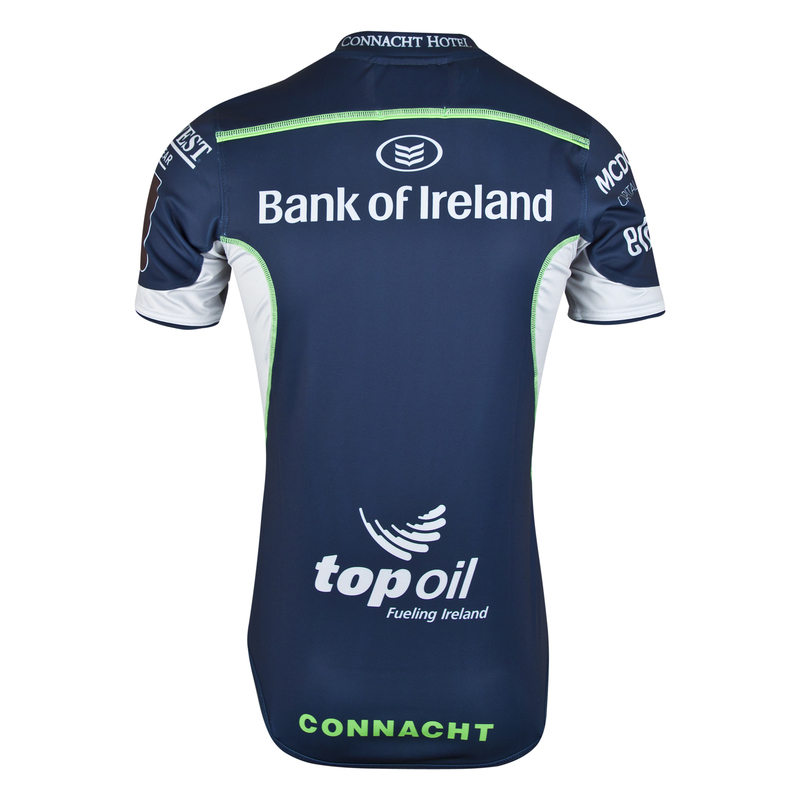 The new alternative Connacht jersey has been revealed. 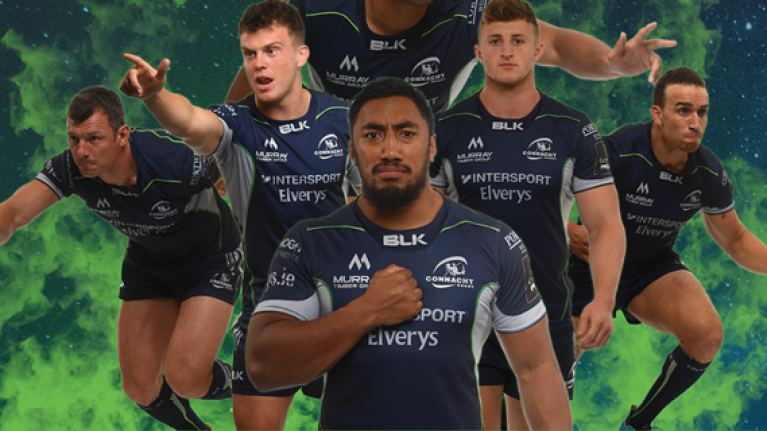 On Thursday evening, Connacht Rugby in partnership with BLK Sport, unveiled their new alternate jersey for the 2018/19 season. The new jersey, which apparently draws inspiration from the Atlantic Ocean, is navy with silver lycra paneling and logos with green piping. It features quite a number of sponsors and branding, all of which are in silver. If you enjoyed the front, the back won't let you down. A notable feature is the green stripe along the shoulders above a big logo. There's also a green Connacht tramp stamp just above the hoop.  It's certainly very different from last season's effort which you can see in the video embedded below. 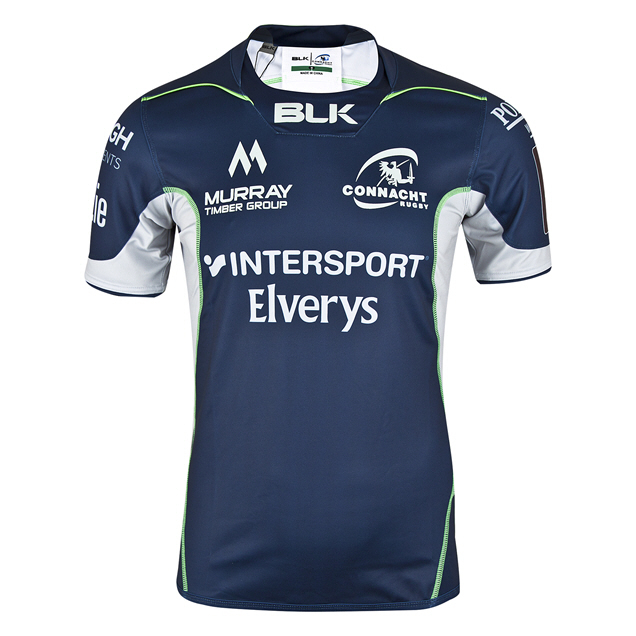 The new alternate jersey and training range are exclusively available at Intersport Elverys and online from Friday 14 September at 10 am.